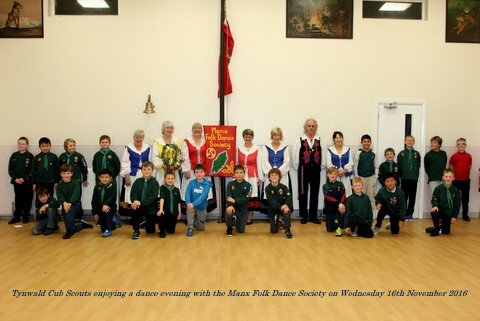 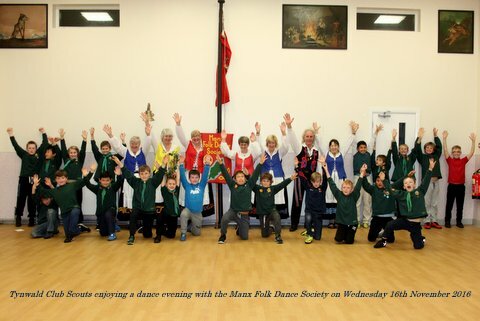 On Wednesday 16th November, 8 dancers from the Manx Folk Dance Society had great fun teaching some Manx Dances to the Tynwald Cub Scouts at their base in Demesne Road. It was a lively and boisterous evening, which everyone enjoyed! 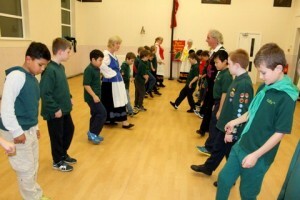 Thanks Cubs!